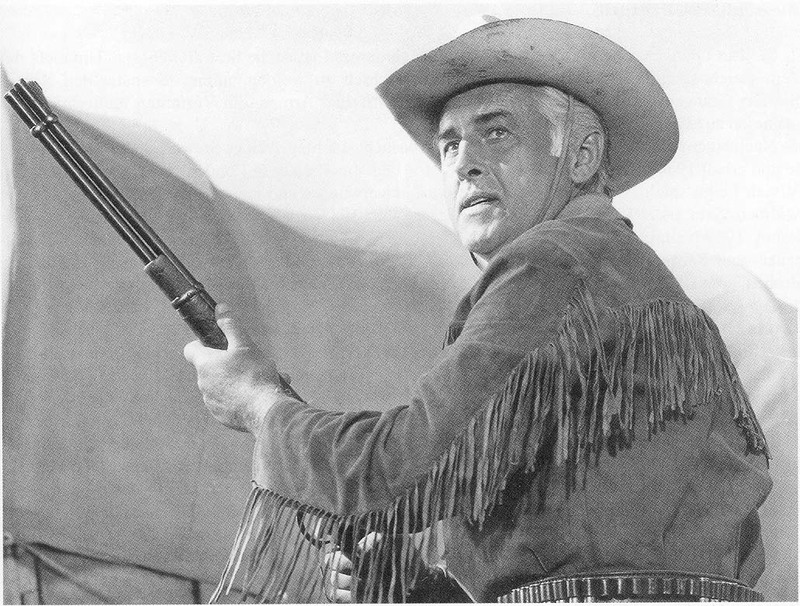 Stewart Granger wallpapers for your PC, Android Device, Iphone or Tablet PC. 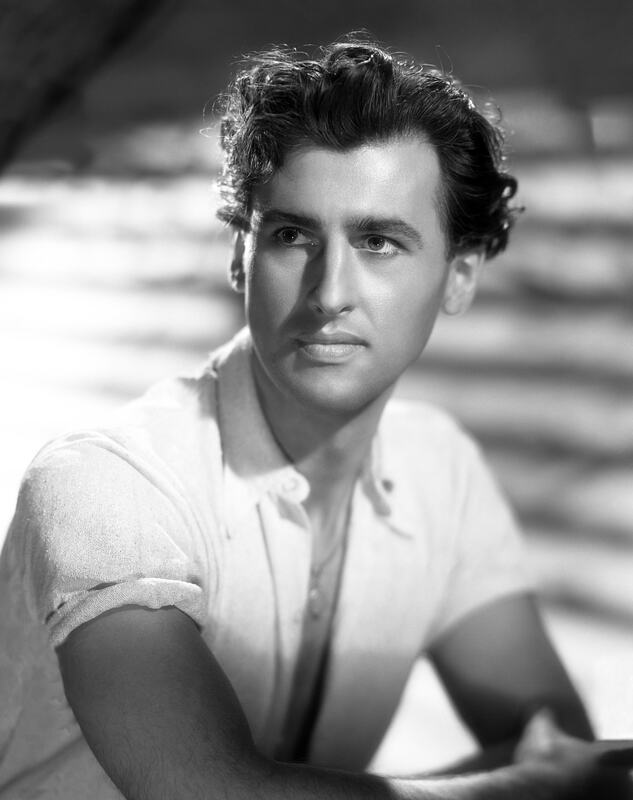 If you want to download Stewart Granger High Quality wallpapers for your desktop, please download this wallpapers above and click «set as desktop background». You can share this wallpaper in social networks, we will be very grateful to you. 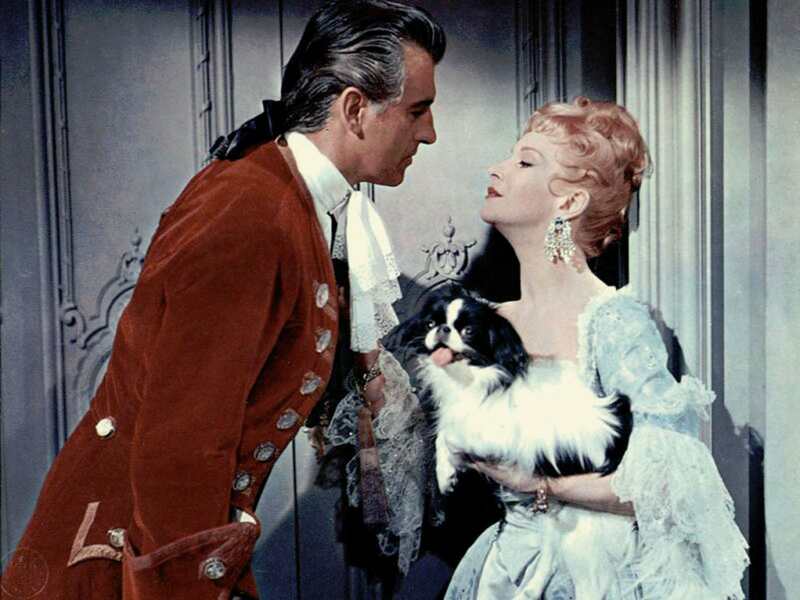 Popular in the 1940 – 1950 years of Anglo-American actor who became famous for the roles of noble heroes in romantic films. 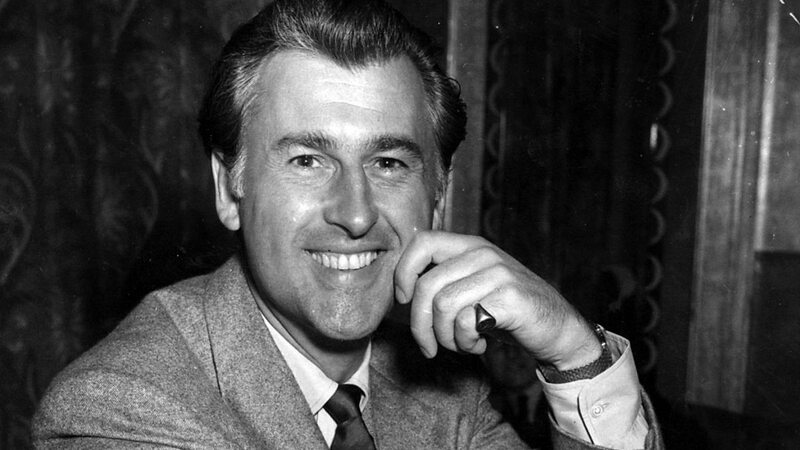 The future actor born May 5, 1913 in West London in a family of Major and Knight of the British Empire by James Stewart and his wife, and was named in honor of his father – James Stewart Lablash. His great-grandfather was the famous Italian opera singer Luigi Lablash. Before the start of his career, he studied at the prestigious college in the English city of Empson and then attended the Academy of Dramatic Art in London. 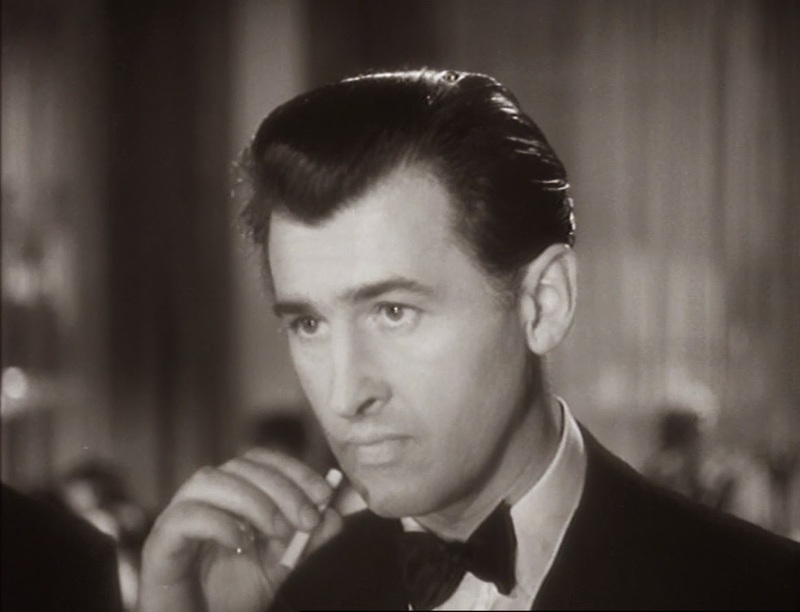 Having decided to devote himself to the theater and cinema, he was faced with the problem, so as an actor named James Stewart has been. To avoid confusion, he took the pseudonym Stuart Granger, consisting of his real name and the maiden name of his grandmother. Despite this, for the friends and colleagues he had ever stayed Jimmy. 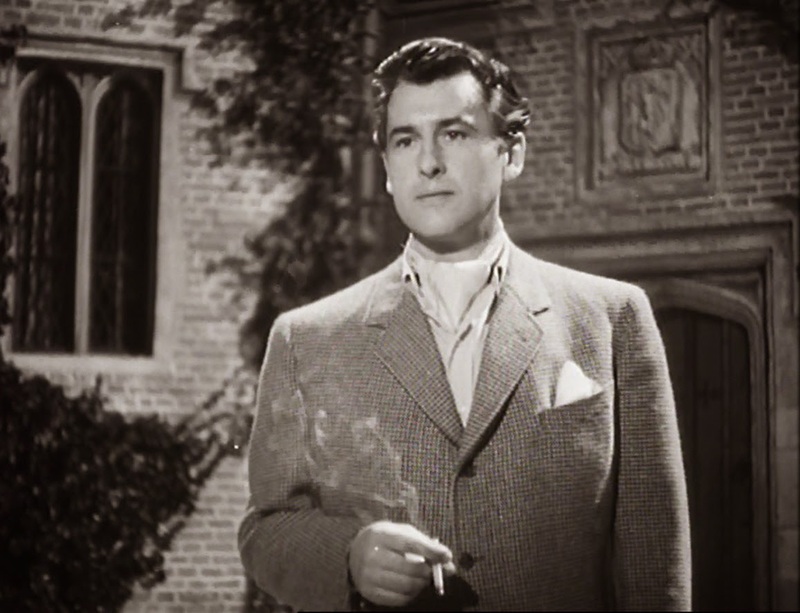 His film debut was held at in 1933 in minor roles in the British film. Yet in later years in the movies he starred quite a few, and mostly played on the stage. In one of the theaters in Birmingham, he met actress Elspeth March, which in 1938 became his first wife. With the onset of World War II, Granger was enrolled in the Scottish infantry regiment, but due to a stomach ulcer on the battlefield, he did not hit and returned back to normal civilian life. 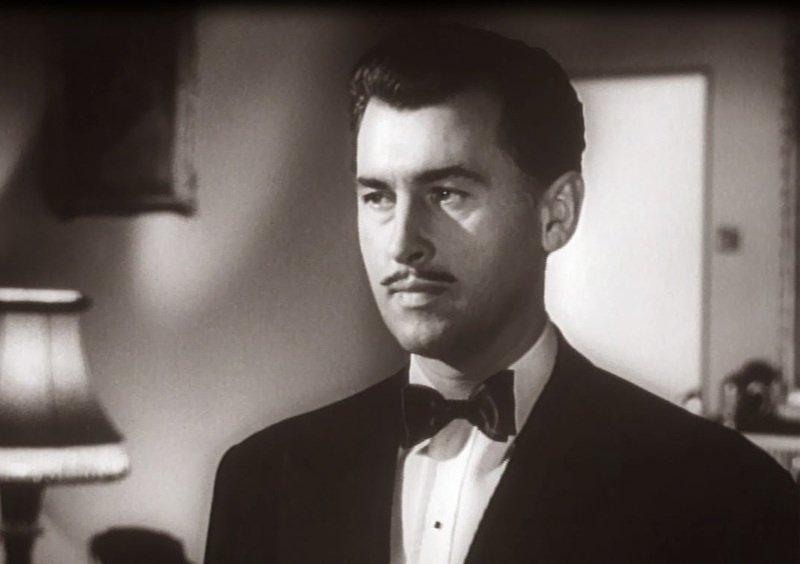 In the early 1940s it has become increasingly developed his career in the movies. 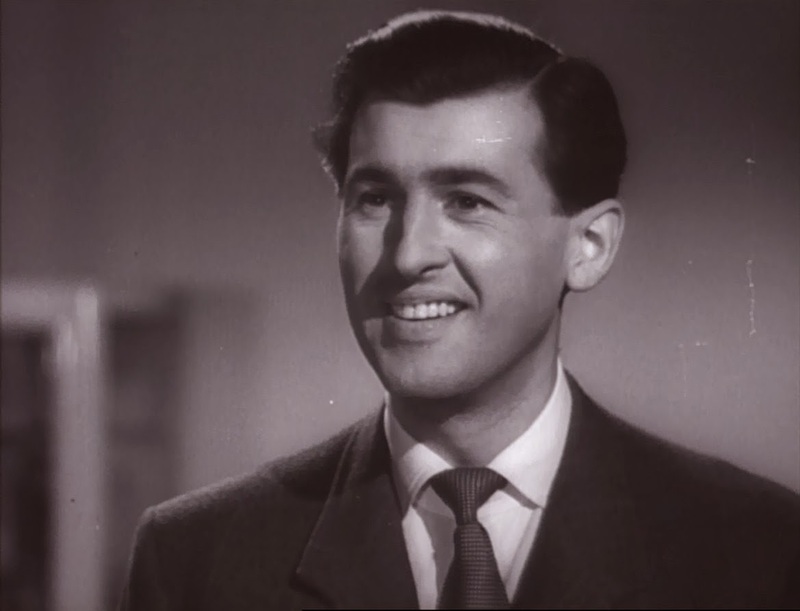 His first major role he played in the British film studio “Gainsborough Pictures”, which appeared in the films “Secret Mission” (1942) and “The Man in Grey” (1943), thanks to which became popular in the UK. 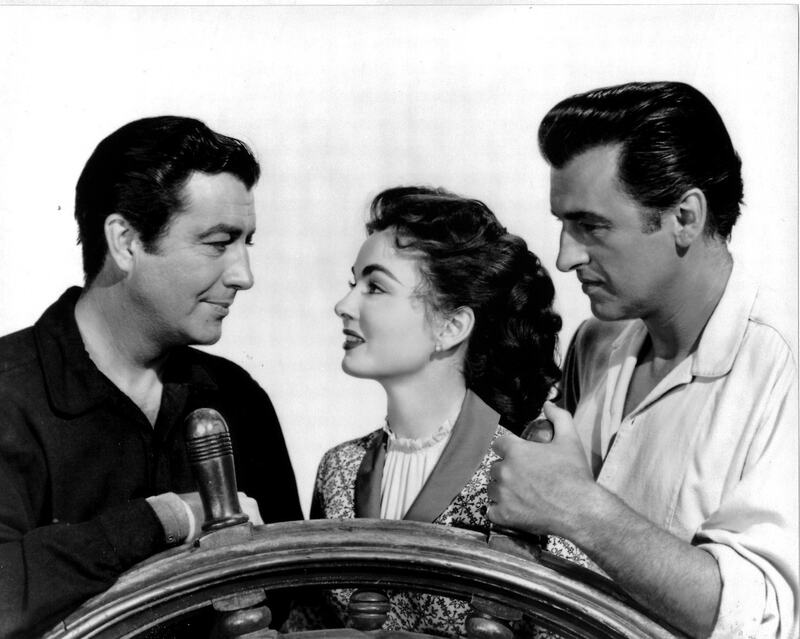 In 1945, while filming “Caesar and Cleopatra” Granger met a young actress Jean Simmons. They struck up a friendship, which eventually spilled over into a novel. 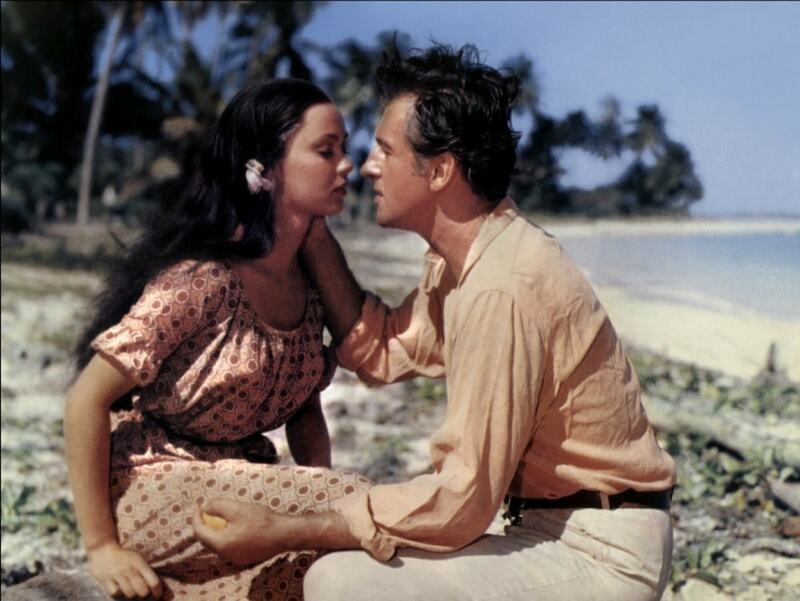 They starred together back in 1949 in the film “Adam and Evelyn”, and a year later took their wedding. By the time Granger has divorced his first wife, Elspeth March. The ceremony was organized by the famous American adventurer Howard Hughes, who brought lovers on one of his private jets in Tucson, Arizona, where they both consolidated their relationship by marriage. In 1949, after a failed staging of Tolstoy’s play “The Power of Darkness” in London, the actor decided to try his luck in Hollywood. While the studio is “the MGM” was looking for an actor for the lead role in the movie “King Solomon’s Mines” and the role of Allan Kuatermena got it Granger. After the great success of the film, a film studio offered him a seven-year contract. 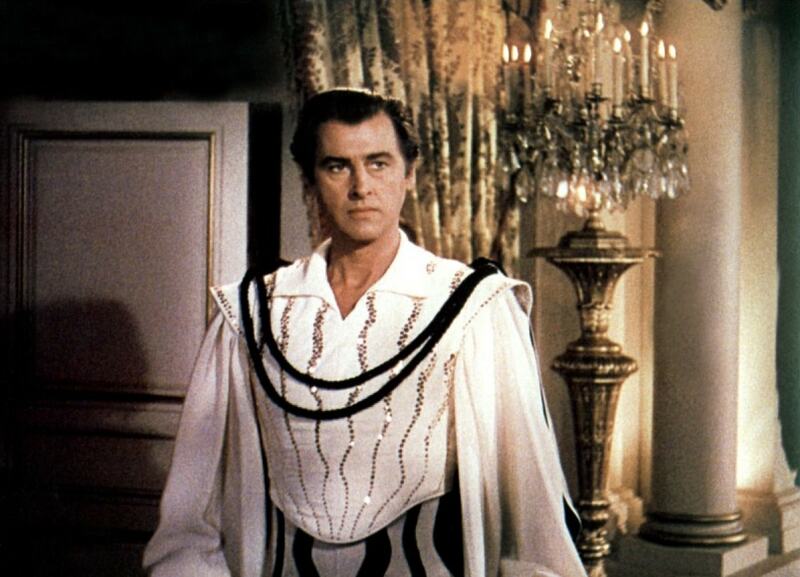 Later, he appeared in several successful films of the studio, including “Scaramouche” (1952), “The Prisoner of Zenda Fortress” (1952) and “Munflit” (1955). For shooting in the first two of these paintings actor I had to take a fencing lesson from the former Olympic champion. Granger so well mastered the skills in this form of martial arts that after the release of “Skarmusha” on his picture screens with sword in hand adorned «Life Magazine» magazine cover. 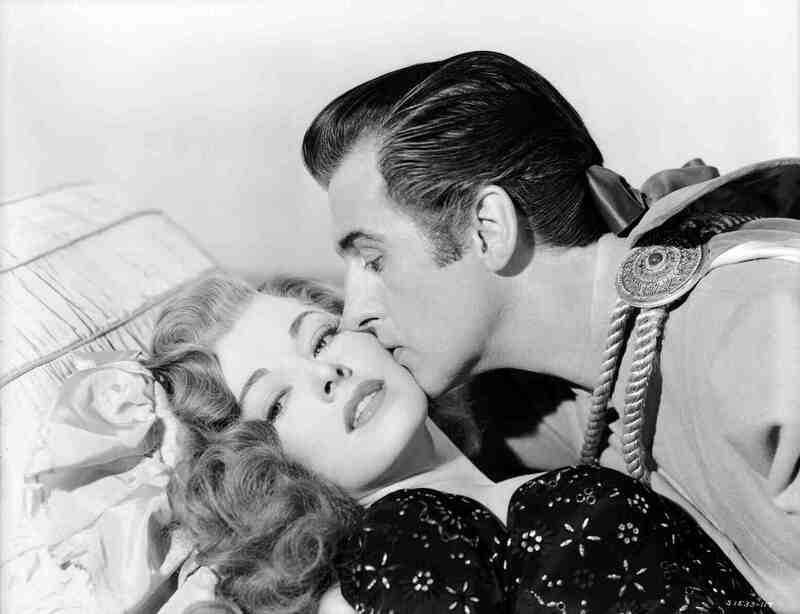 He also starred in the film “Young Bess” (1953), which became his third collaboration with his wife, Gene Simmons. 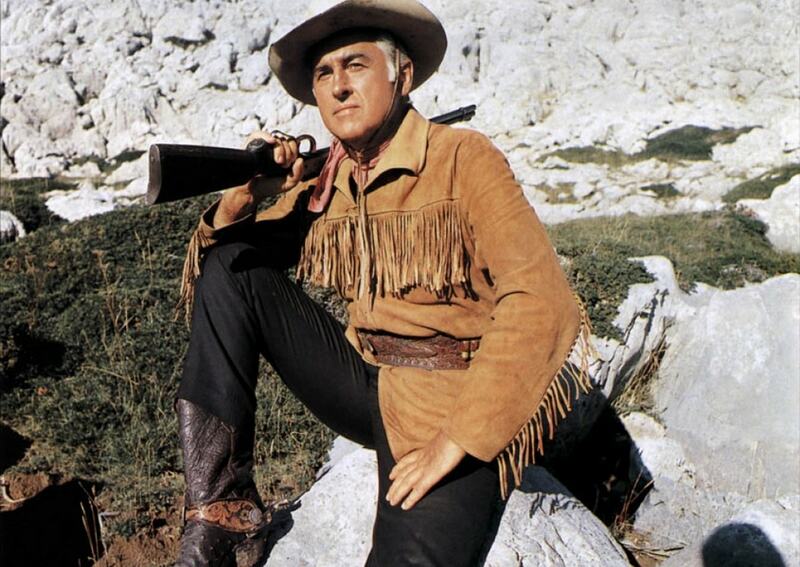 In 1956, the actor became an American citizen. 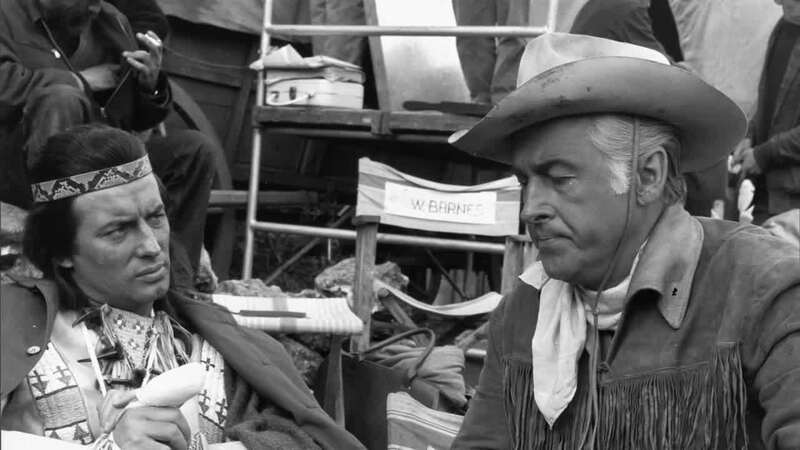 Granger went on a successful career in Hollywood throughout the decade, she appeared there last time in 1960 in the film “To the north of Alaska,” with John Wayne in the lead role. In the same year he broke up his marriage to Simmons. After that, the actor returned to his homeland, where he continued his acting career in European films. 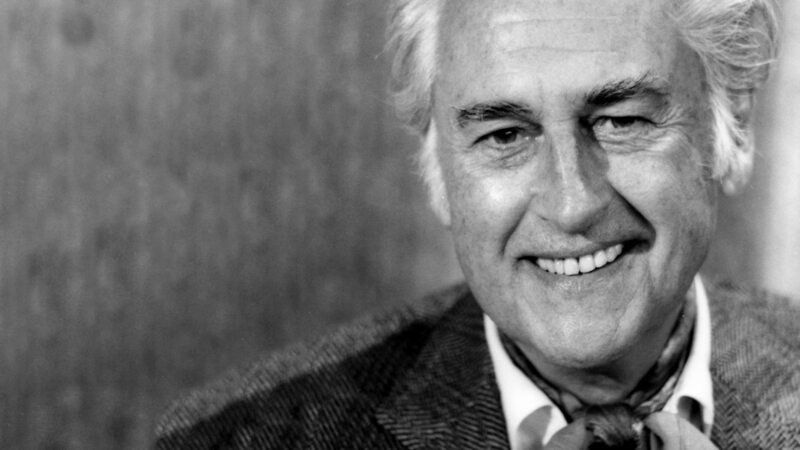 In addition to filming in the UK, he starred in Italian films, as well as the many roles played in the German motion pictures, of which the Soviet Union has been widely known for the film “True Hand – Indian friend” ( “The Old Man Shurhend”). Granger again married, but the marriage was the shortest of the three, and was completed after five years of marriage. 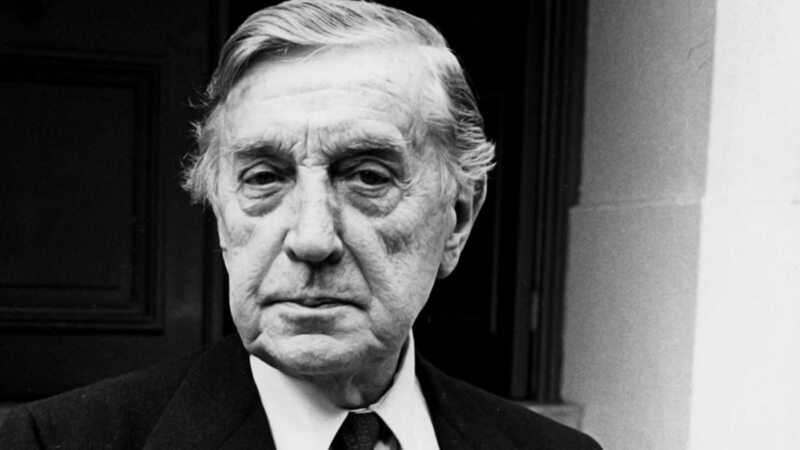 One of the last notable of his work was in the British film “Wild Geese” in 1978. Recent roles Granger played on television, playing a small role in the television movie “Chameleon” in 1989. 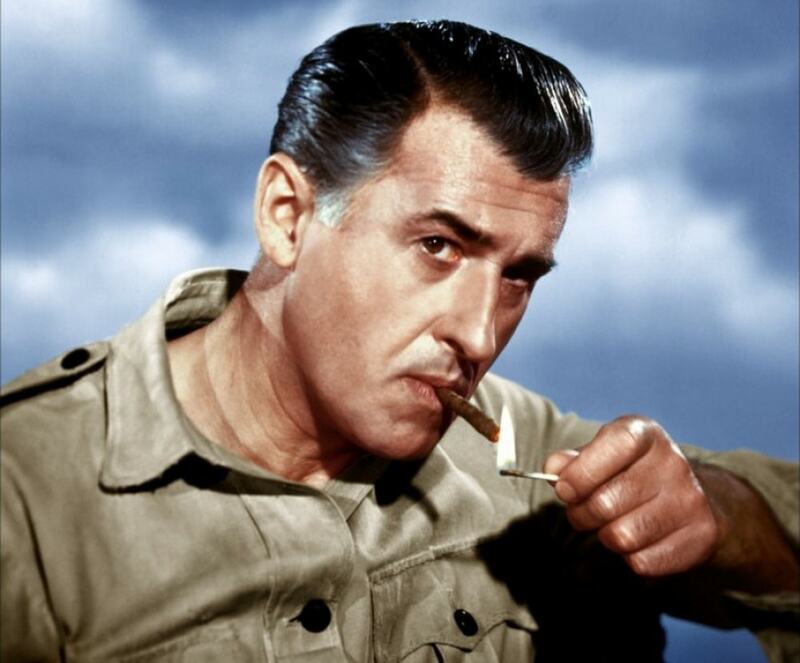 Stewart Granger died on August 16, 1993 in Santa Monica from prostate cancer at age 80.